17th June 2016 | filed under Aesthetic Treatments, Face, Health, Non Surgical, Thermage. Non-surgical and non-invasive treatments have recently become a lot more popular. Not only are they an alternative to having surgery, they are also offer a more accessible and affordable option for a lot of people. For clearer and younger looking skin, The Aesthetic Skin Clinic has a fantastic range of non-surgical procedures available. Guaranteed to offer you long lasting and effective results, our procedures can help reverse the signs of ageing without having to undergo surgery. So which of these procedures are the most popular? Botox is possibly the most popular type of non-surgical cosmetic procedure and is carried out safely around the world. It is most commonly used to treat frown lines between the brow, the forehead and crow’s feet around the eyes. Botox involves the administration of tiny injections into the muscles. This blocks the nerve impulses from reaching this specific area; therefore causing the muscles to relax. It’s safe and effective with very minimal side effects. 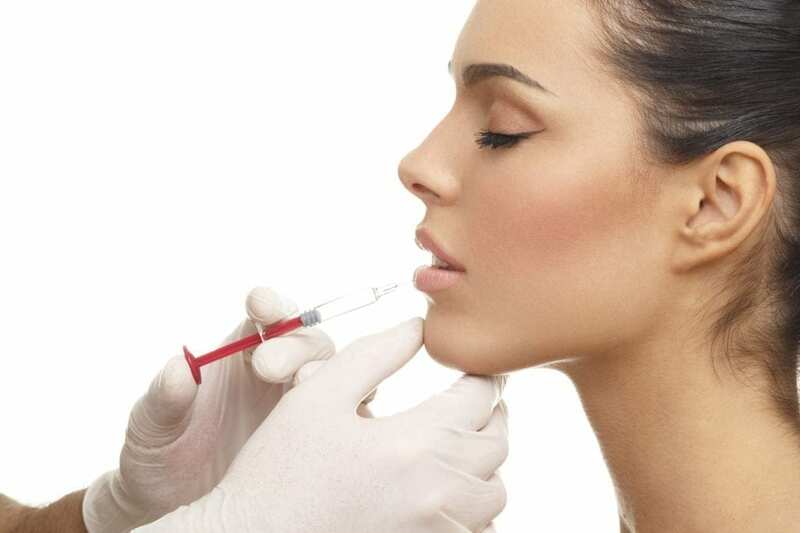 Dermal filler injections can be used for a number of different purposes. They can be used to smooth out wrinkles, reduce lines on the face and plump the skin. It’s an injectable product that contains Hyaluronic Acid – this is a substance that is naturally found in the skin. It helps to keep it smooth and supple. A lot of people use dermal fillers to erase any imperfections on their skin, specifically on their face. Thermage body treatments are used to smooth and tighten the skin to provide a youthful appearance. They are favoured by people who don’t want to have surgery, injections or a large recovery period. It works by transmitting radio frequencies deep into the dermis. This heats up the collagen and therefore causes the skin to tighten as a result. It’s a single treatment that can continue to reveal results for up to six months. It involves very little downtime – you’ll be able to go back to your normal routine very quickly. It works on all body types and colours. Non-surgical treatments are less invasive than cosmetic surgery, but still require a lot of thought beforehand. It’s always a good idea to speak to a medical professional about your options beforehand. Here at The Aesthetic Skin Clinic, we are always happy to provide a full consultation beforehand. On the other hand, if you feel like one of the procedures we offer would greatly benefit a loved one, or they’ve been thinking about it for a while and you want to help, you’ll be happy to know that we have some fantastic gift vouchers available. You can purchase them in denominations of £100 and £50. These vouchers are redeemable against any of the non-surgical procedures that we offer and are valid for 12 months from the date of purchase. Find out more about our gift vouchers by contacting us today on 01481 736699.